De Burgh, Van Hooft and Truckstop 8 operate under the banner of LenGo the Netherlands. De Burgh has three branches in the Eindhoven region. Its core business involves the sale, repair, supply, and maintenance of (parts of) commercial vehicles. 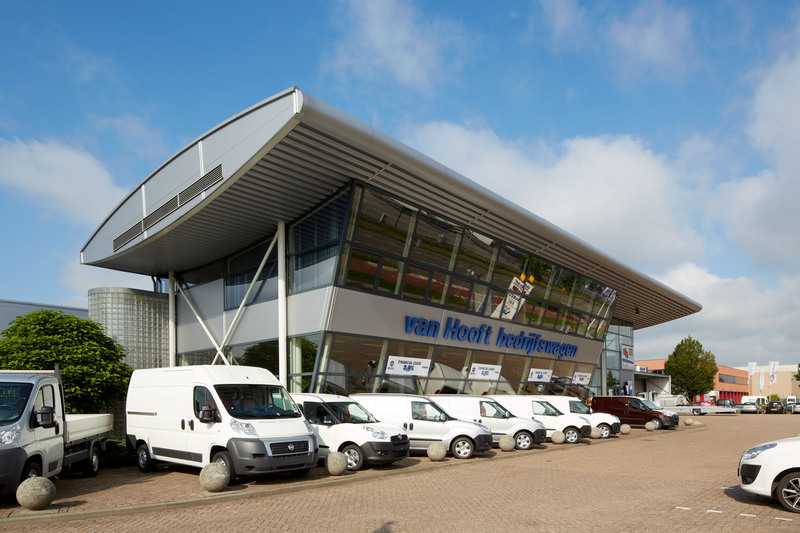 Van Hooft has three branches in the ‘s-Hertogenbosch region. Like De Burgh, Van Hooft’s core business also involves the sale, repair, supply and maintenance of commercial vehicles and parts. 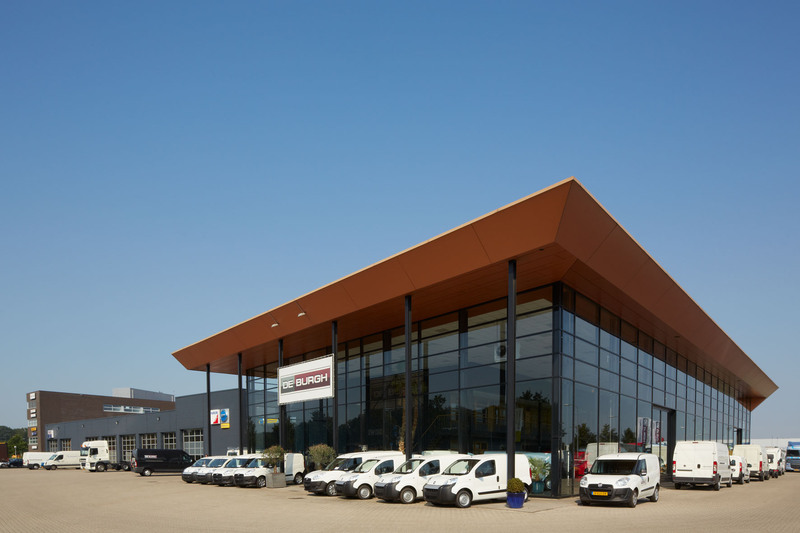 Truckstop 8, just off the A2 in Eindhoven, is a service station for commercial vehicles. The restaurant at Truckstop 8 is a rest stop for drivers as well as being a business meeting point. Truckstop 8 also offers a state-of-the-art truck wash facility for commercial vehicles.